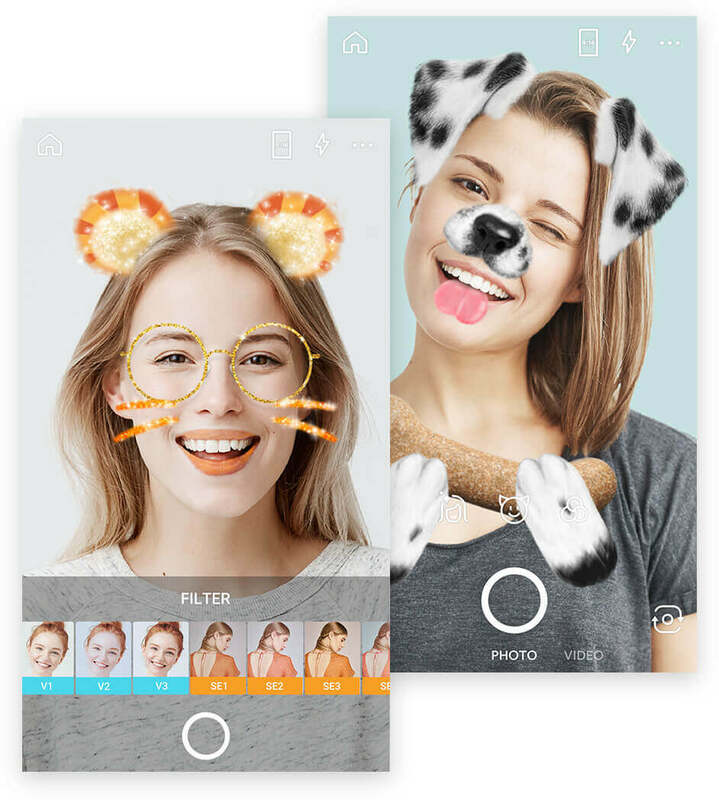 Create glamorous selfies with real-time skin beauty filters and countless magic live stickers.Get a new look every day and have fun with your friends. Enhance your photos with Sweet Camera’s exclusive filter collections of 100+ diverse tones and effects. Get tired of boring photos? 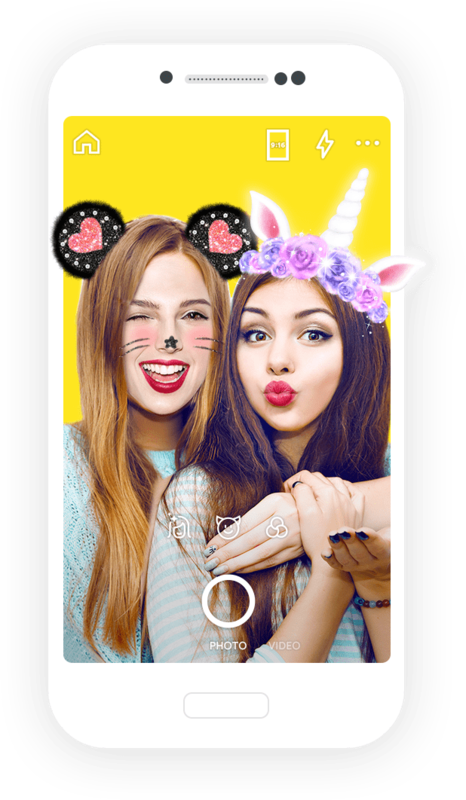 Sweet Camera provides tons of sticker collections to bring more fun to your photos. 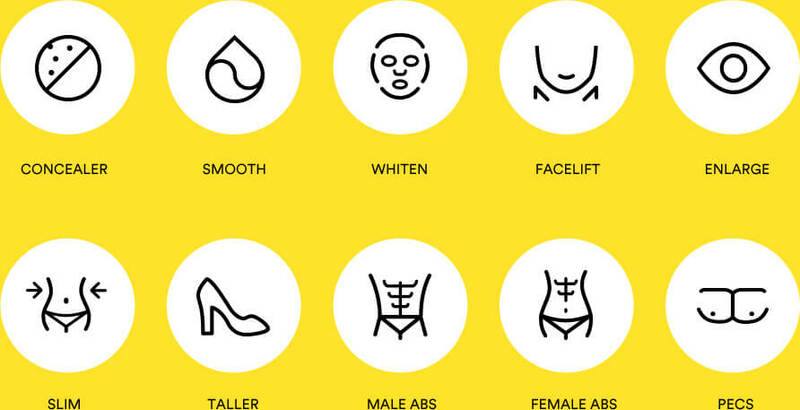 Perfect your selfies with professional beauty and body retouch tools including face lift, smooth, concealer, slim and more. beautiful and elegant collage templates. Make your memories even more special!